An icon and a trailblazer, Garry Hynes is director with a global reputation for excellence. 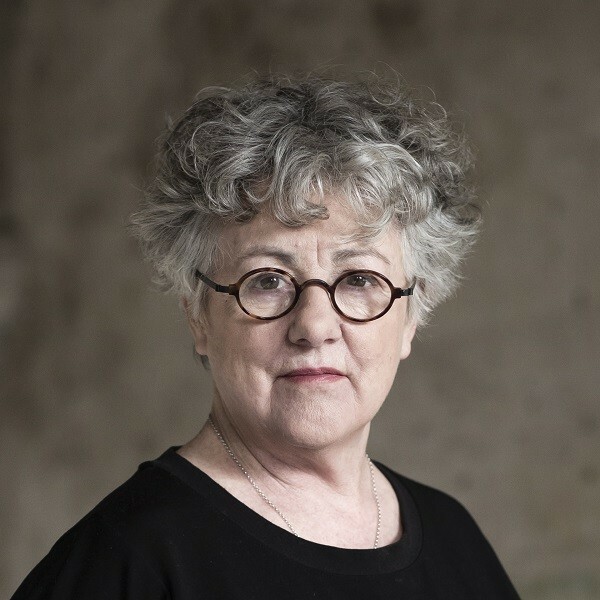 Here, she talks about directing her first play in 5th class, the founding of Druid, the impact of Tom Murphy on the company, her time at the Abbey, becoming the first woman to win the Tony Award for Best Director, and how central the Druid ensemble has been to the work. It’s the Rise Productions: Irish Theatre Podcast, Series 2, Episode 50 – Enjoy!